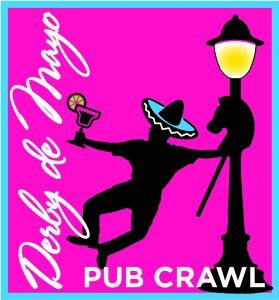 The Mount Prospect Downtown Merchants Association (MPDMA) is announcing registration is now open for the “Derby de Mayo” Pub Crawl – to be held on Saturday, May 4, 2019 beginning at 3:00 pm. Registration is $15 and includes a pub crawl t-shirt. Register Online click here. Walkups are welcome but T-Shirts may not be available! The registration deadline (to receive a t-shirt) is April 22nd. Space is limited, so reserve your spot today! Last day to register online is May 3rd. Walk-ups on the day of the event are welcome (t-shirt not guaranteed). 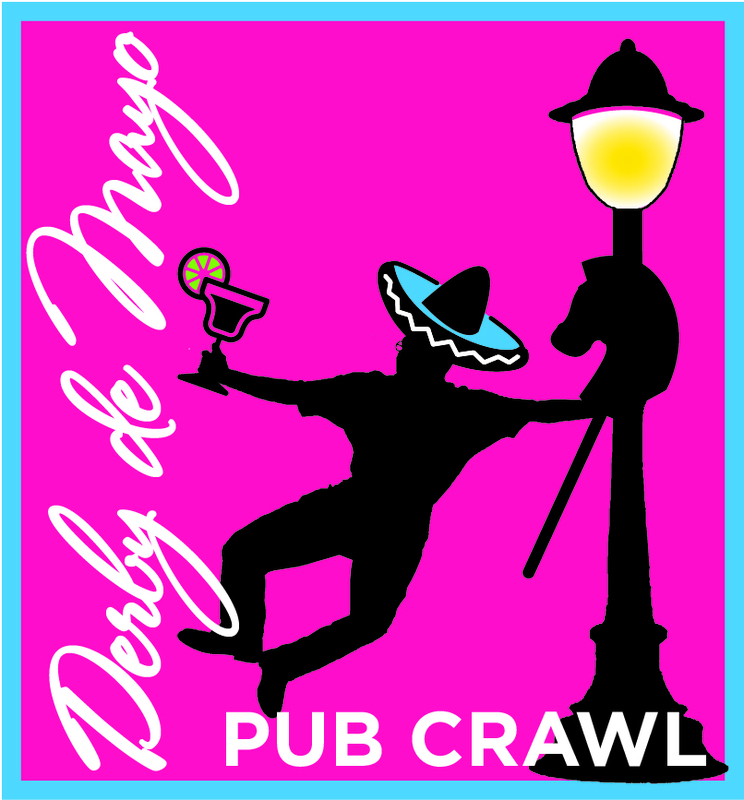 On the day of the event, Saturday, May 4, participants can check-in for the “Derby de Mayo” Pub Crawl starting at 2:30 p.m. at the Village Green at Mount Prospect’s Village Hall, 50 S. Emerson Street. Participating venues in the Pub Crawl include Mount Prospect favorites like Canta Napoli, Emerson’s Ale House, Le Peep Café & Pub, Mrs. P & Me, Sam’s Place, Station 34 and Trezero’s. Welcome to Downtown Mount Prospect! The Mount Prospect Downtown Merchants Association is a organization run by downtown businesses that hosts community events and promotions to benefit the community and your favorite downtown businesses. 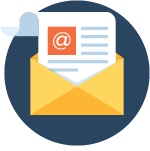 Our “Events” tab has more information about our past and upcoming events. Check out our members lists and stop in to find out about the latest downtown events and the downtown directory! Support Local Business! Find out about all the latest happenings plus shopping and dining deals and specials!